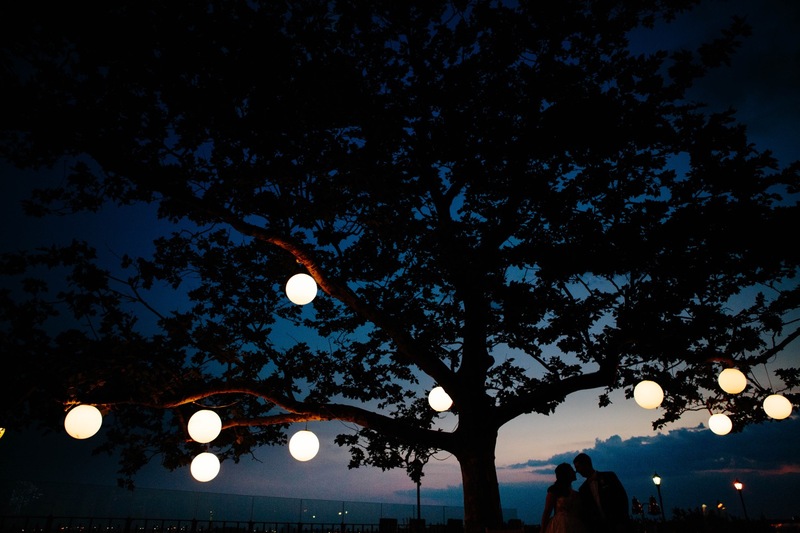 Mara & Dylan’s wedding day was held on a beautiful summer day in NYC at the amazing Battery Gardens. Their ceremony was held outside as the sun began to set, and their outdoor cocktail hour was the perfect place for guests to drink, eat, and enjoy the gorgeous sunset over the city. Loved that we had a few minutes to slip away during sunset to explore the pier and capture some great photos.